Return To Freedom – Wild horse wipeout? Will years of propaganda win over solutions? Photo of Georgia by Victory Tischler-Blue. A July 1 press release from our colleagues at the Cloud Foundation is profoundly disturbing. If this tip is valid, then Interior Secretary Zinke and the Bureau of Land Management are satisfied that the propaganda against wild horses and burros has drowned out any chance for science and solutions to find common ground. Not only will this betray the very equines who made our freedom possible just a few hundred years ago, but it is a betrayal a large part of the population will never forgive. This Wednesday, celebrate freedom and take a few moments to contact your representative and senators. 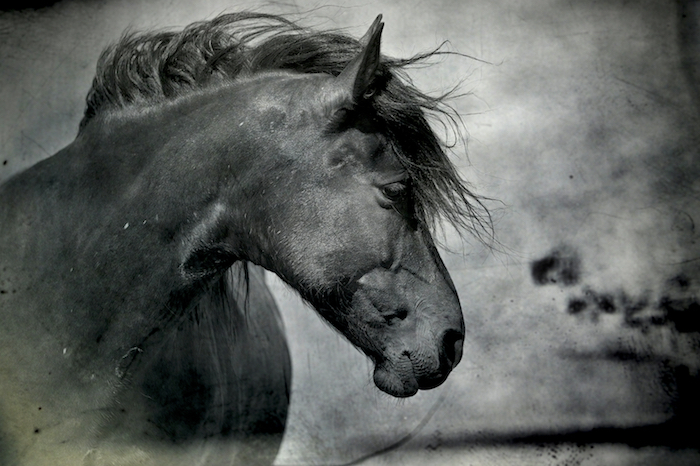 • Oppose any provisions that allows BLM to kill wild horses or sell them to someone who will. Slaughter is not an option for America’s horses. Call the Capitol Hill Switchboard at (202) 224-3121 ask to be connected to your legislators.